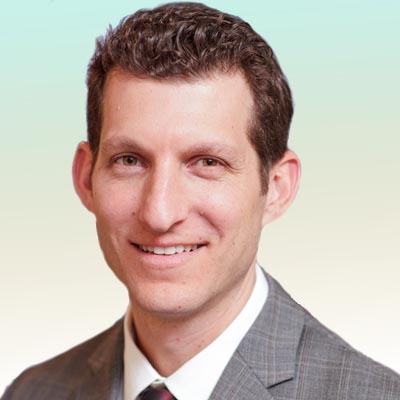 Jonathan Feistmann, MD is a board certified ophthalmologist and a vitreoretinal surgeon. Dr. Feistmann completed his residency in ophthalmology at the University of Florida and fellowship training at New York Eye and Ear Infirmary in Manhattan. Dr. Feistmann has served as assistant professor of ophthalmology at New York Eye and Ear Infirmary, adjunct assistant professor at University of Utah and was the clinical director of the retina service at the University of Florida. Dr. Feistmann has particular interests in complex retinal surgeries and retinal practice management. He recently described a technique for bimanual intraocular lens rescue and transconjunctival scleral fixation that was published in RETINA and featured in the American Society of Retina Specialists (ASRS) Best of Retina meeting in NYC 2014. Additionally, he serves on the ASRS Practice Management Seminar organizing committee and is an editor of Retina Practice News (RPN). Dr. Feistmann is fluent in Spanish.